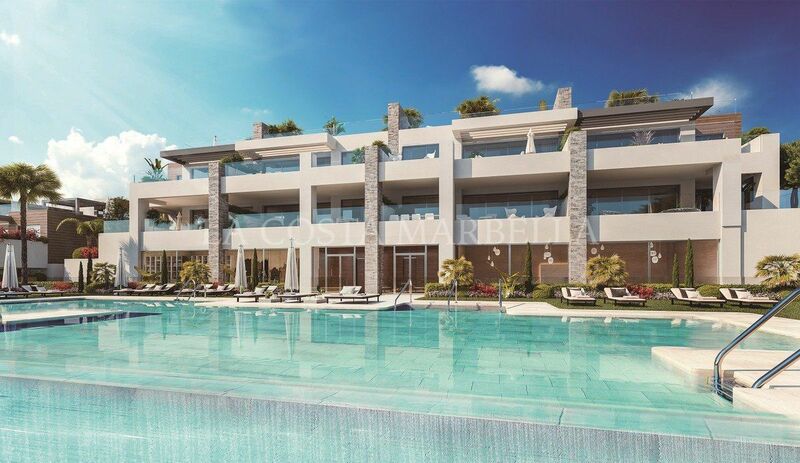 A new trend has emerged and it is great news for the owners of holiday rental properties in Marbella. 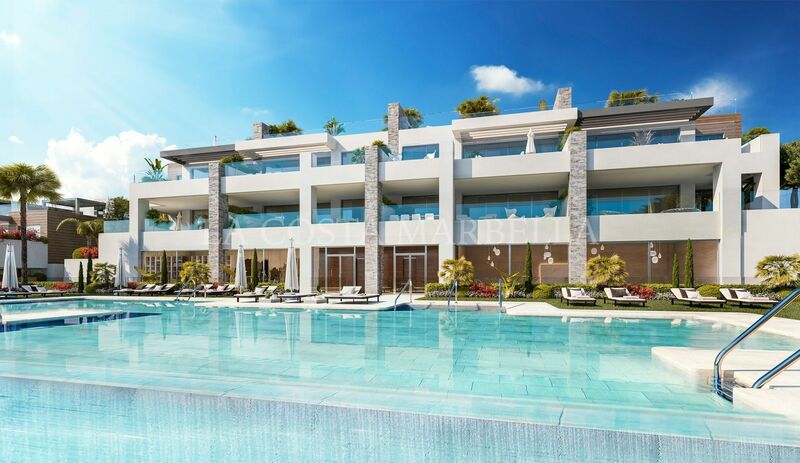 The shift is this: holidaymakers are flocking to rent apartments and villas, because these offer them greater space, flexibility and value for money when compared with a hotel resort. 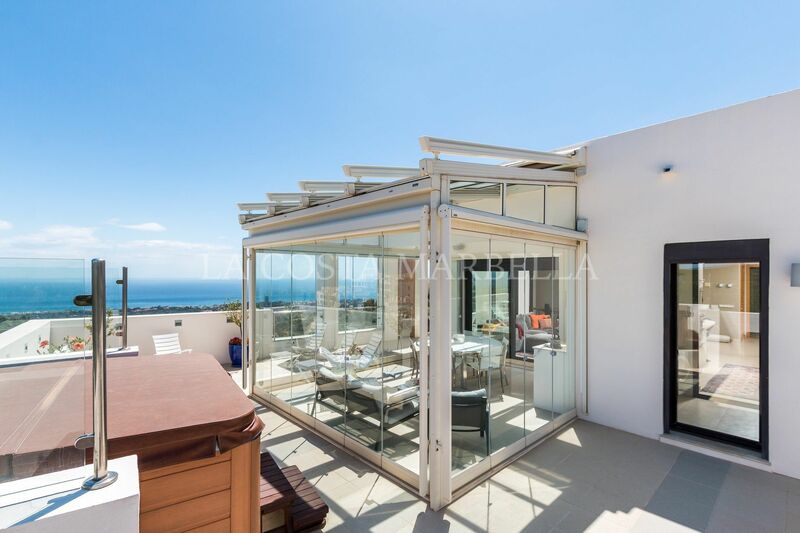 Combine this with the increase in the number of tourists visiting Spain, with figures for 2017 highlighting the ever-growing popularity of Spain as a holiday destination, and one can see that the future for holiday rentals in Marbella is extremely bright. Indeed, the number of tourism properties has doubled in number since 2016 and has overtaken hotel accommodation in Málaga province. This is despite new laws requiring registration of holiday properties and compliance with requirements for furnishings, equipment and other facilities that each property must provide. Now is the time for property owners to make the most of this opportunity and derive valuable extra income from the tourism sector. If you are only using your second home in Spain for a few months of the year, then it makes financial sense to consider letting it as a holiday property when it is not in use, and cover the cost of maintaining it. We are aware that some owners have refrained from letting their properties due to the ‘nightmare’ stories that are always circulating. That is why engaging the services of a professional property management agent is essential. 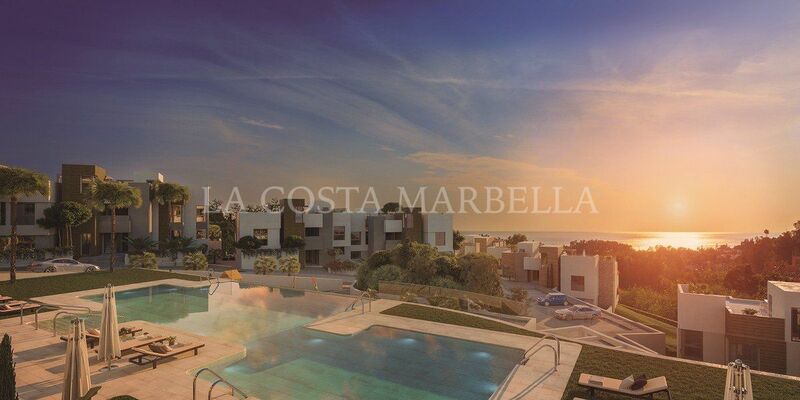 At La Costa Marbella, we have been caring for holiday rentals for many years and we know all the potential pitfalls and how to deal with them. It is especially important to have a good agent on hand if you will be overseas while people are staying in your property; dealing with a sudden problem with the utilities for example can be a challenge from afar, but when you have an agent, we can be at the holiday home within minutes and sort the problem out to everyone’s satisfaction. Furthermore, we can help you with the registration requirements and advise you on insurance, taxation and any other legal duties an owner has in relation to rentals. 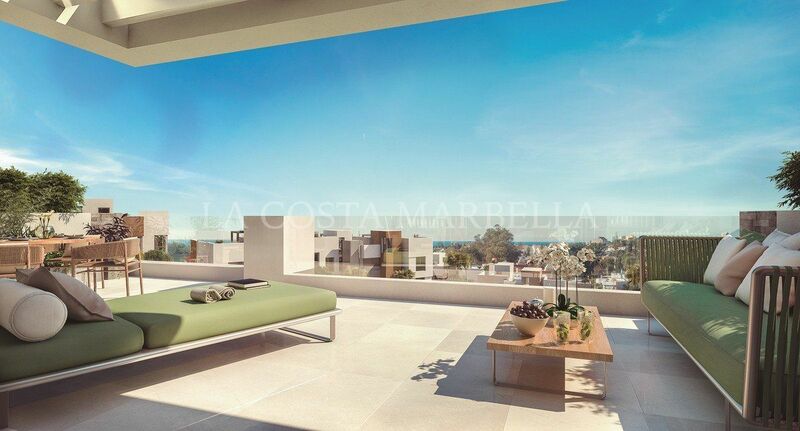 And, for those of you who are looking for a holiday rental in fashionable East Marbella, look no further than la Costa Marbella. This area is renowned for its superb beaches and for its fantastic beach clubs and restaurants. It has plenty of child-oriented activities, such as the Amazonia adventure park, and adults will love its golf courses, water sport facilities and tennis clubs. Please contact us if you would like us to manage your holiday rental property or if you are looking for a holiday property to rent. We are at your service year round.